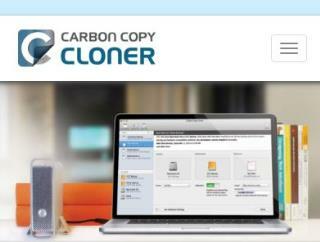 Carbon Copy Cloner is well designed and easy to use, and it performs well. 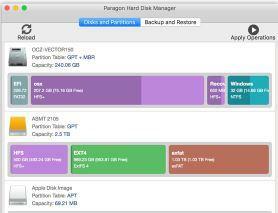 It also has most of the advanced features you expect the best Mac backup apps to have. 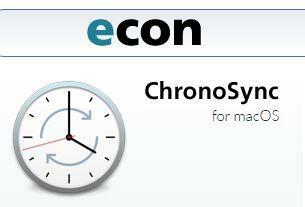 Whatever your backup or sync scenario, ChronoSync has got you covered! 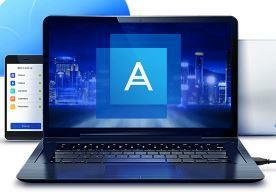 It is the premier Mac app for synchronizations, backups, bootable backups and cloud storage. It’s a complete, all-in-one solution - no other app can compare!